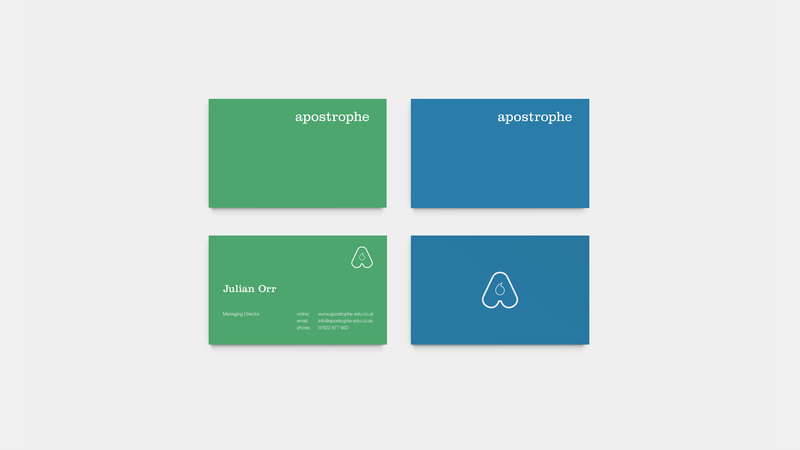 Doublesquare designed these business cards for Apostrophe, who specialized in literacy and study aids for children. Apostrophe wanted a visual reference of the company name to be incorporated into the identity, as their study aids rely heavily on visual clues / symbology.  The logo also needed to be highly legible and with a personality that would appeal to children; hence the apostrophe symbol inside the rounded uppercase letter A. 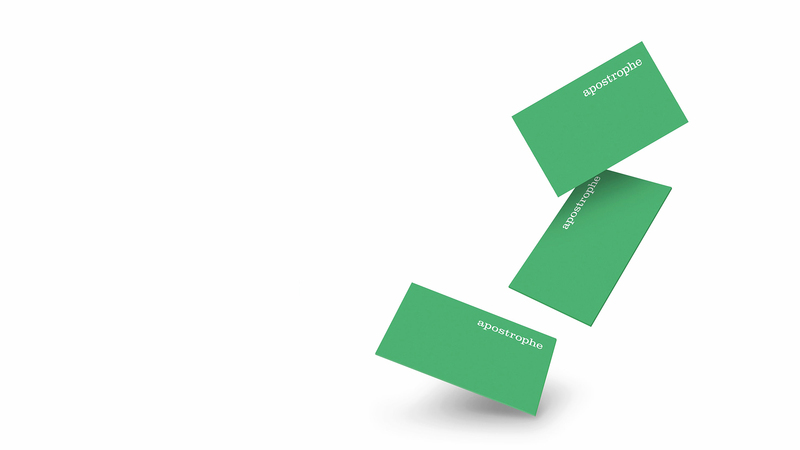 These business cards were printed by using white foil on coloured paper stock. This brings out the logo design and contact information on the cards nicely. Another clean, minimal design that captures the brand identity brilliantly!